Our family has a secret weapon in the never-ending battle against higher grocery bills: a small bread store on 12th St. in New Westminster, where you can buy discounted loaves for practically nothing. McGavin’s Breadbasket offers significantly marked-down prices for Dempster’s bread that is close to the sell-by date. They also sell off fresh overstocked loaves if they made more than their grocery store clients needed. The bread typically sells for about $1.50 per loaf, which is about half the price of the regular price at Save-On Foods or Safeway. If you have the freezer space to stock up, you can get a bulk discount for buying 12 or more loaves at a time. For frequent shoppers, there is a stamp card to collect credit towards free product when the card is full, so sometimes you literally can get some of your bread for free. McGavin’s Bread Basket doesn’t just sell whole wheat and white. The selection varies, but there are usually some interesting varieties of nutty and seedy breads (such as the Silver Hills Squirrelly Bread), as well as tortillas, English muffins, raisin bread, naan, and pitas. The store also sells cookies, and sometimes Cinnzeo cinnamon buns or other treats. If you are involved in any community fundraisers it is also worth noting that McGavin’s Bread Basket will donate hot dog or hamburger buns to community groups doing charitable BBQs. I love an occasional indulgence of artisanal bread from places like A Bread Affair at the Royal City Farmers Market, and I do enjoy baking my own bread occasionally, but for our everyday bread, it’s hard to beat the value we get at McGavin’s Bread Basket. 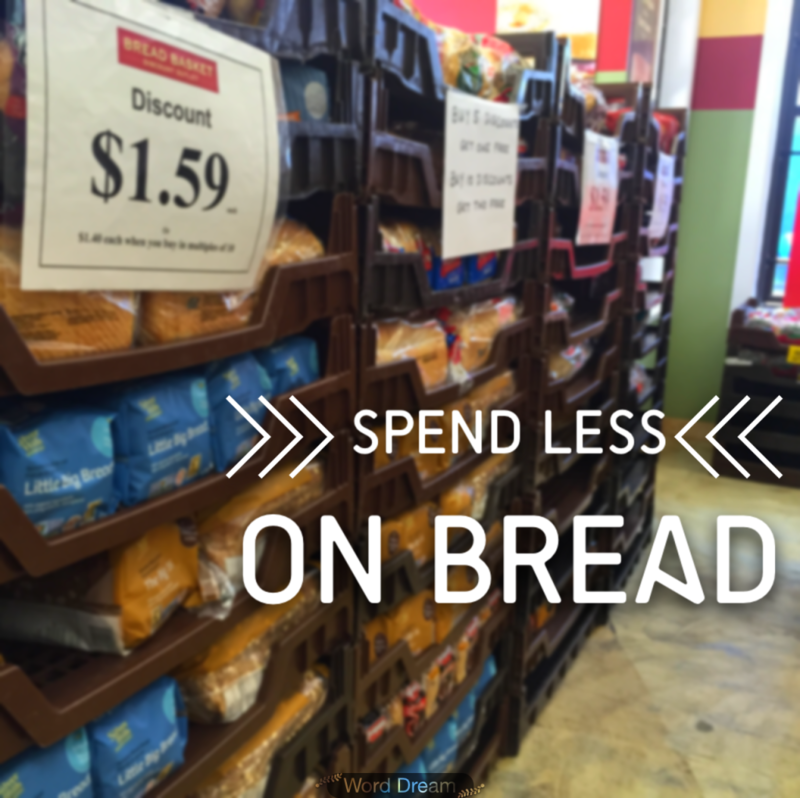 By the time you factor in all the discounts, the bread is so cheap it’s practically free. You can find McGavin’s Bread Basket at 712A 12th Street in New Westminster.